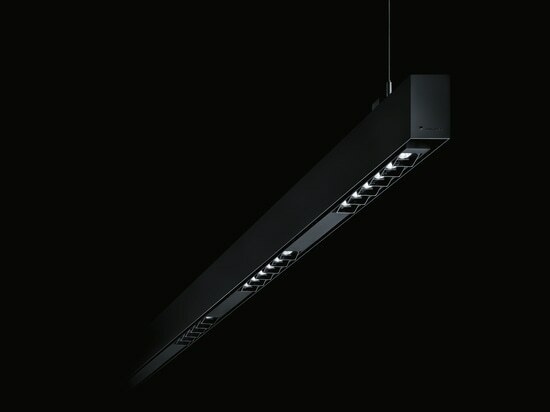 Zumtobel and Cree have been working together on dedicated LED technology for the PANOS infinity series since 2010. 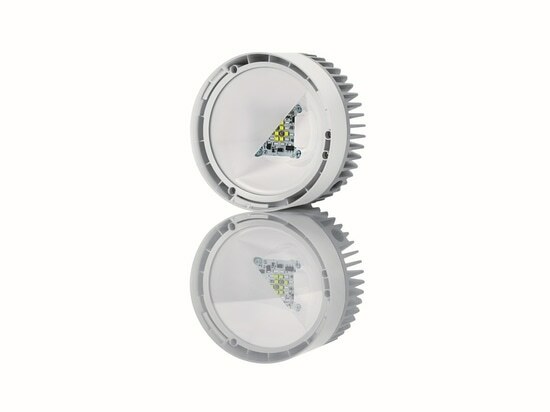 Now, a new version of the luminaire will feature the very latest Cree TrueWhite® technology. 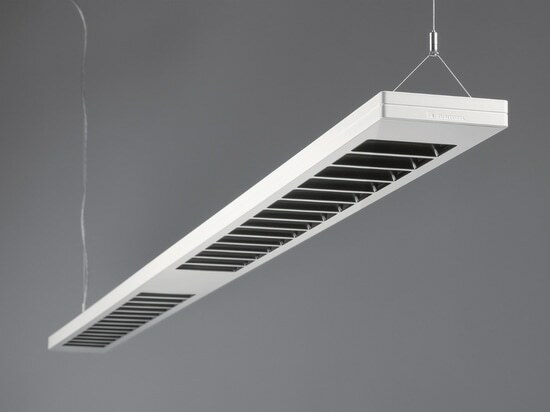 The Vorarlberg-based lighting manufacturer Zumtobel and lighting technology expert Cree worked collaboratively to produce an integrated LED board solution optimized for use in Zumtobel’s PANOS infinity LED product family. 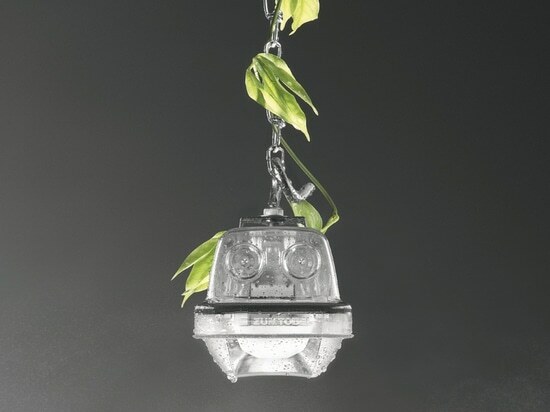 Based on the Cree TrueWhite® technology, a patented spectral engineering-based system for producing white light with LEDs, the customised PANOS infinity blends light from red and unsaturated yellow XLamp® XP-G3 LEDs to create warm white light. 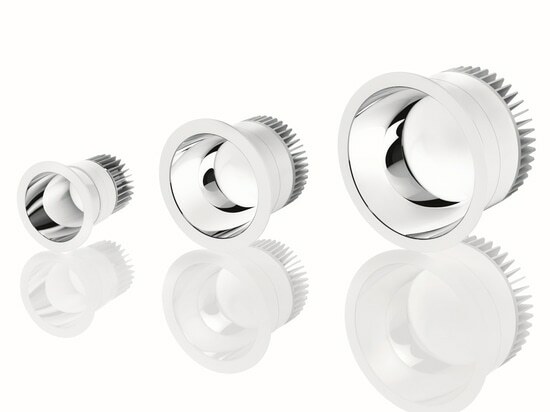 Compared to traditional chip-on-board solutions, this red and white multichannel technology delivers superior results in terms of efficiency and light quality, enabling PANOS infinity from Zumtobel to strengthen its status as “best in class” in the downlight sector. 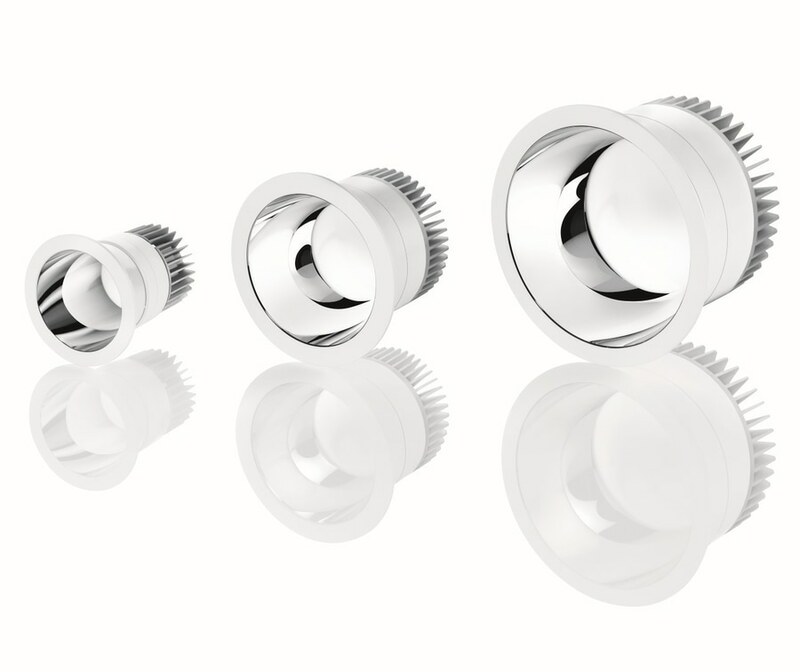 The integration of Cree’s latest technological advancement, carefully configured to meet the specific needs of Zumtobel, will see the pioneering LED downlight break new ground. The optimised technology enables the PANOS infinity LED product family to once again raise the efficiency benchmark in downlight applications with a luminaire efficiency of up to 135lm/W and colour rendering of CRI 90+, combined to achieve a light yield that is truly unique in this sector. Improved colour tolerance and colour deviation values (MacAdam 2 in place of MacAdam 3) represent further important benefits of this exciting new generation product. 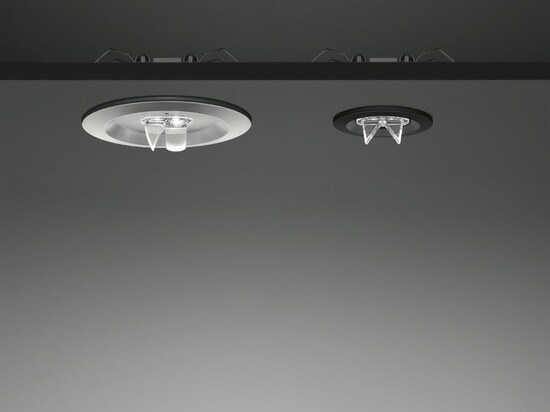 Additionally, reducing the drop in luminous flux to just five percent over a service life of 50,000 hours (L95) means that any changes in the light level are barely visible. Cree®, Cree TrueWhite®, TrueWhite®, and XLamp® are registered trademarks of Cree, Inc.